Incorporating a 3D camera into an otherwise 2D shot, or mixing 3D and 2D layers together brings 3D reality to the 2D screen. But there’s more to it than simply adding a camera or camera track to a composition. You need to match the characteristics of a real, physical camera: replicating how it sees the world. You need to match the color of the original shot, or maybe even make creative adjustments. You might need to tweak the lighting, match motion blur, or compensate for lens distortion. You might even want to take advantage of high dynamic range (HDR) imaging techniques or experiment with different filmic looks. 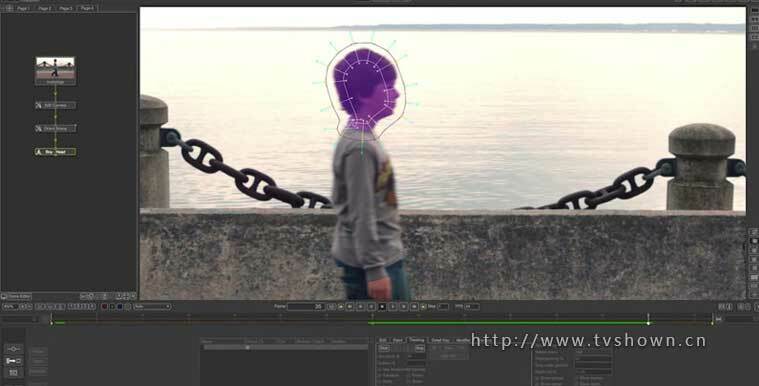 In this course, Mark Christiansen takes you through these scenarios and the next step in After Effects compositing: matching a shot and making it look not just realistic, but cinematic.